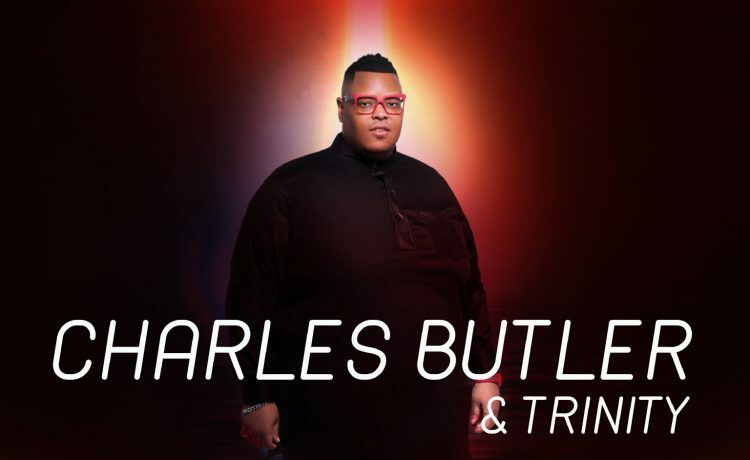 Great news for Stellar Award nominated group Charles Butler & Trinity! Their third project, The Blood Experience (Anointed Sounds/eOne) debuts at Number 2 on Billboard’s Top Gospel Albums chart and nets a Top 5 debut on the combined Christian/Gospel Top Albums chart. 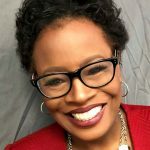 The 10-track project is produced by Butler, Brandon Maclin and James “Jimmy” Johnson and is available for purchase today on select digital platforms. 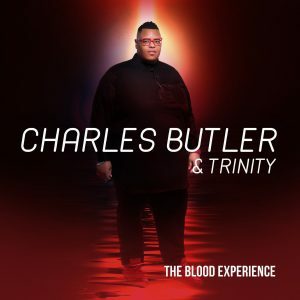 The Blood Experience is lifted by the project’s lead single “I Know It Was The Blood” – a fresh, melodic anthem that showcases Charles Butler’s signature sound of fusing both traditional and contemporary styling. All proceeds from digital downloads from the single will go towards the Charles Butler and Trinity Hurricane Harvey Relief. 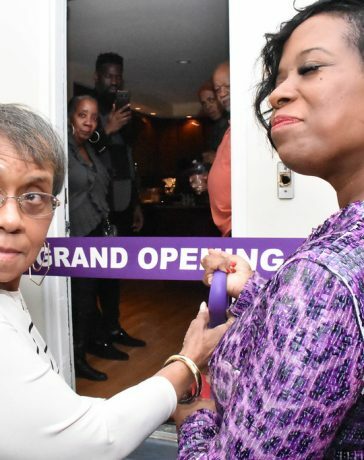 Charles Butler & Trinity continues to promote their latest effort with upcoming appearances at the Congressional Black Caucus in Washington, DC, and stops in Virginia, Pennsylvania, Maryland and Oklahoma. 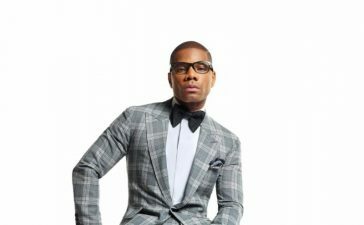 Washington, D.C. native Charles Butler is a music teacher and director, as well as a vocalist and leader of the Stellar Award-nominated group Charles Butler & Trinity. 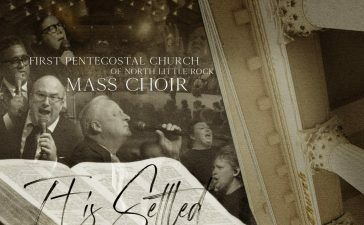 With Trinity, Butler sought to raise the standard for contemporary gospel community choirs. 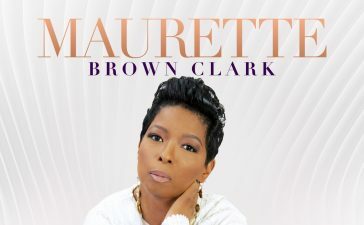 In 2011, he and his group were given a lift by a spot on Jawn Murray Presents Untapped, a compilation of up-and-coming gospel artists. They made their proper debut two years later with Better and garnered a Stellar Award nomination. 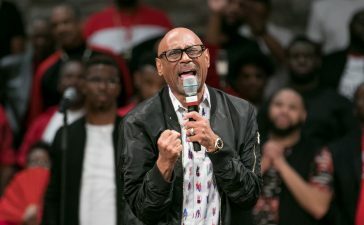 Butler, along with Mike Scott, was selected to lead a multi-denominational choir of 100 voices at the Million Man March 20th anniversary in 2015. The following year, Butler and Trinity released their second album, Make It, which debuted at number two on Billboard’s gospel albums chart and earned the group two Stellar Award nominations for ‘Choir of the Year’ and ‘Traditional Choir of they Year.